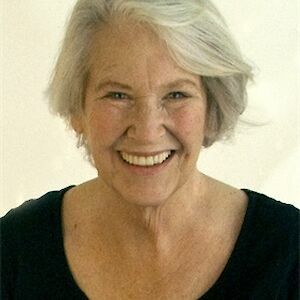 Annie Dillard has spent a lifetime examining the world around her with eyes wide open, drinking in all things intensely and relentlessly. Whether observing a sublime lunar eclipse or a moth consumed in a candle flame, the trembling of lily pads on a pond or hundreds of red-winged blackbirds taking flight, Dillard’s awe at the fragility of the natural world rejuvenates and inspires pleasure and heartache. Precise in language and deeply meditative in spirit, this is a landmark collection from one of America’s masters. 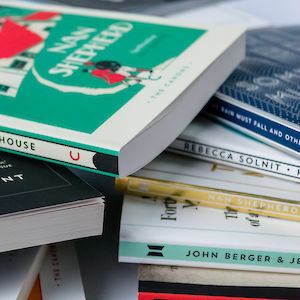 ‘A writer who never seems tired, who has never plodded her way through a page or sentence, she can only be enjoyed by a wide-awake reader.’ Geoff Dyer’s foreword to The Abundance is available to read at Literary Hub.